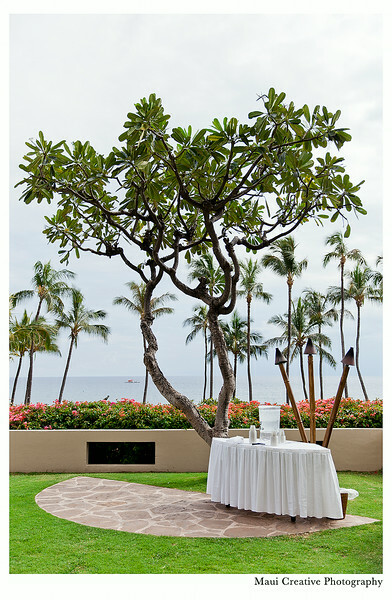 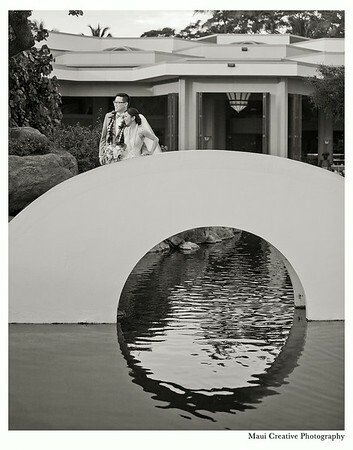 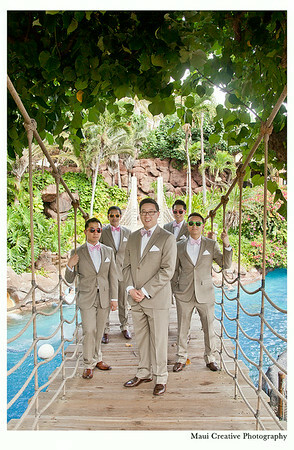 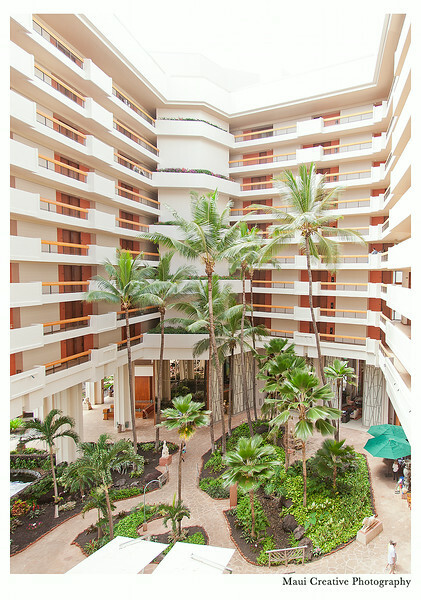 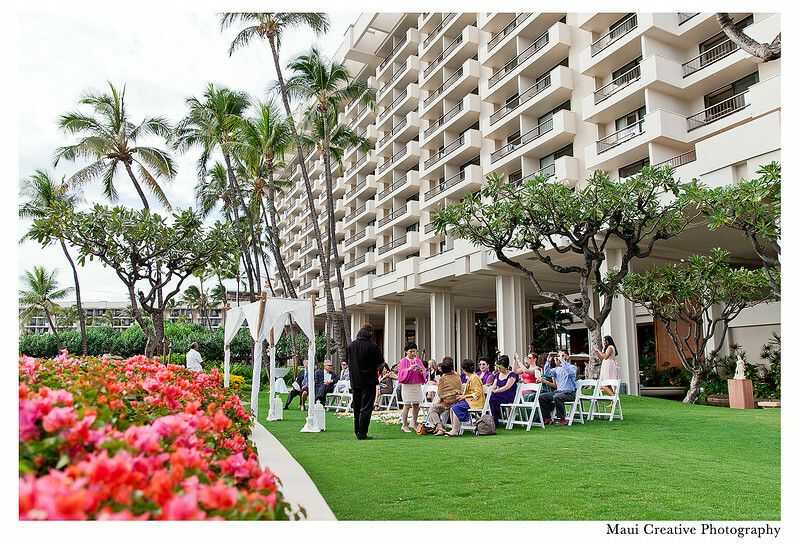 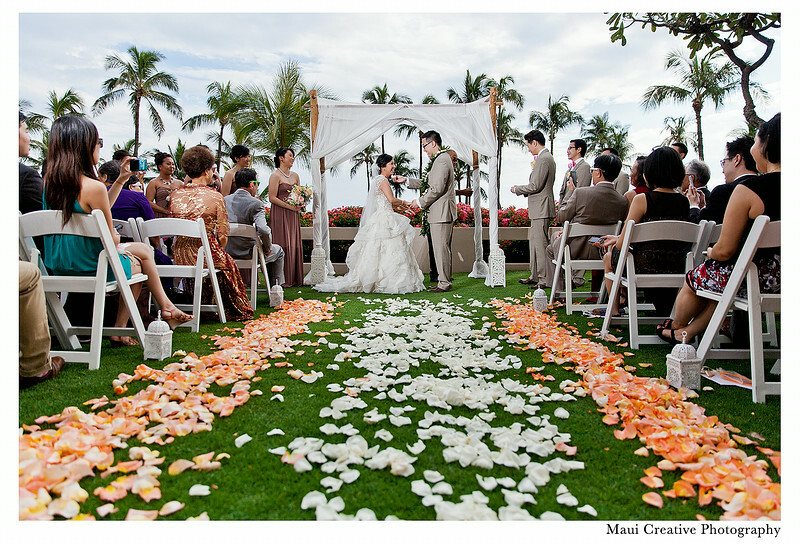 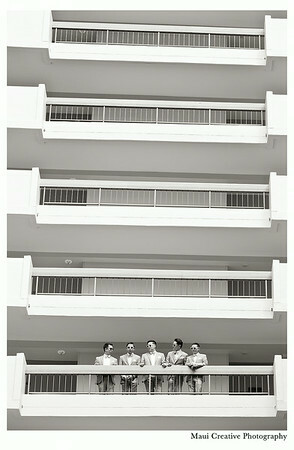 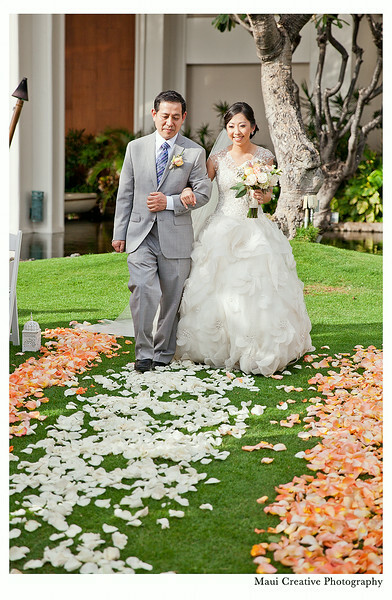 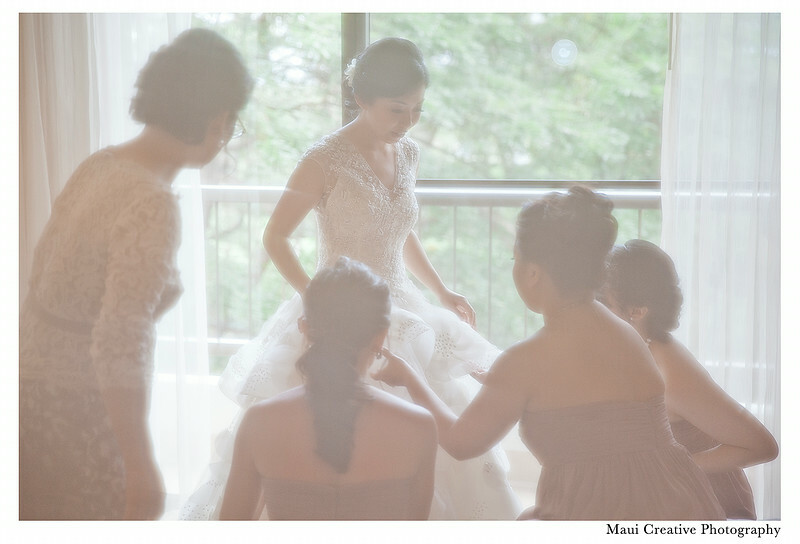 Destination wedding at Maui's Hyatt Regency Resort in Ka'anapali, Hawaii. 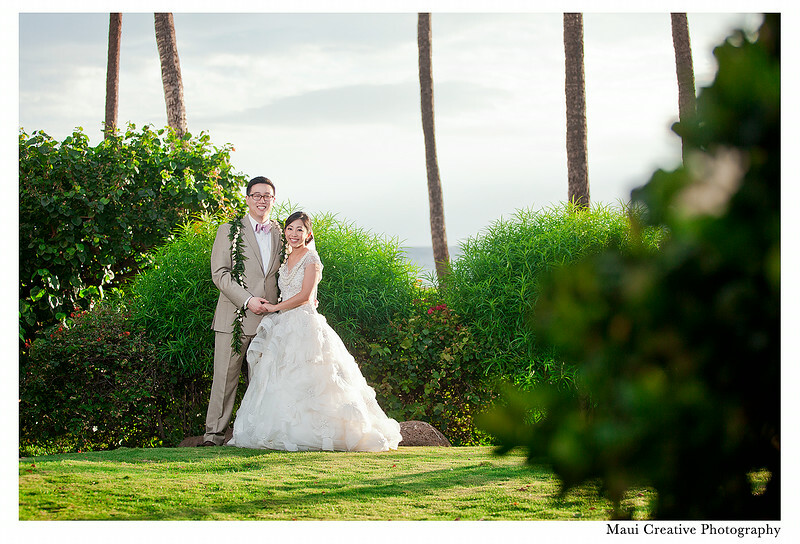 Family flew in from the United States, Hong Kong & Korea. 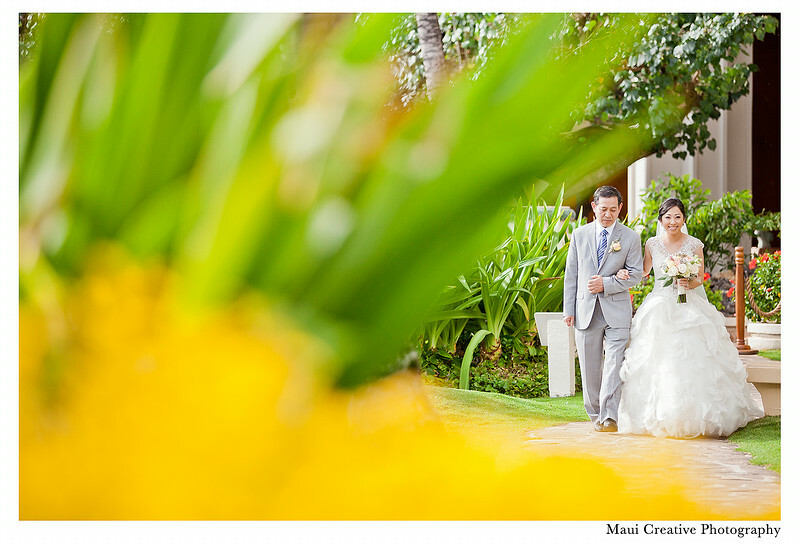 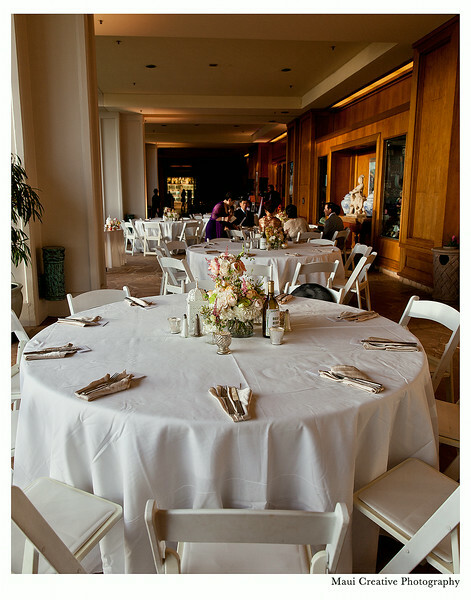 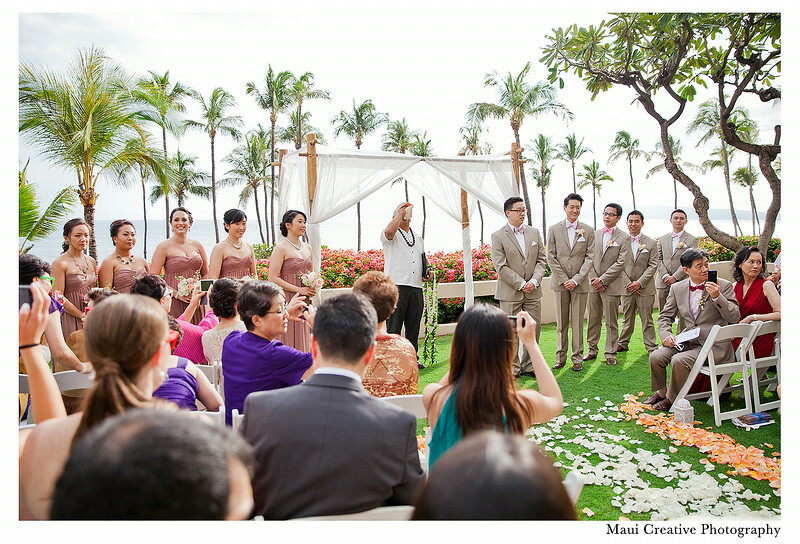 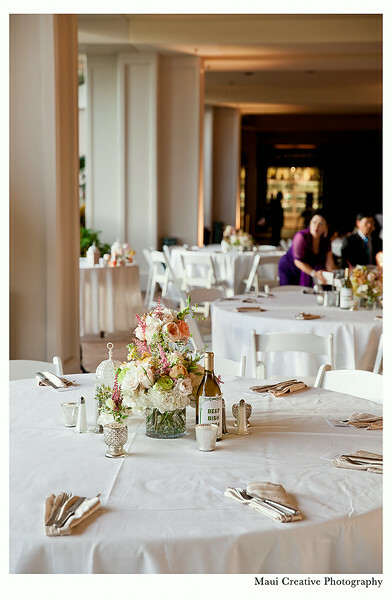 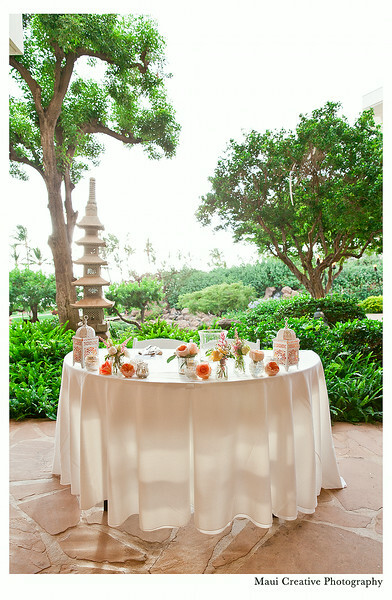 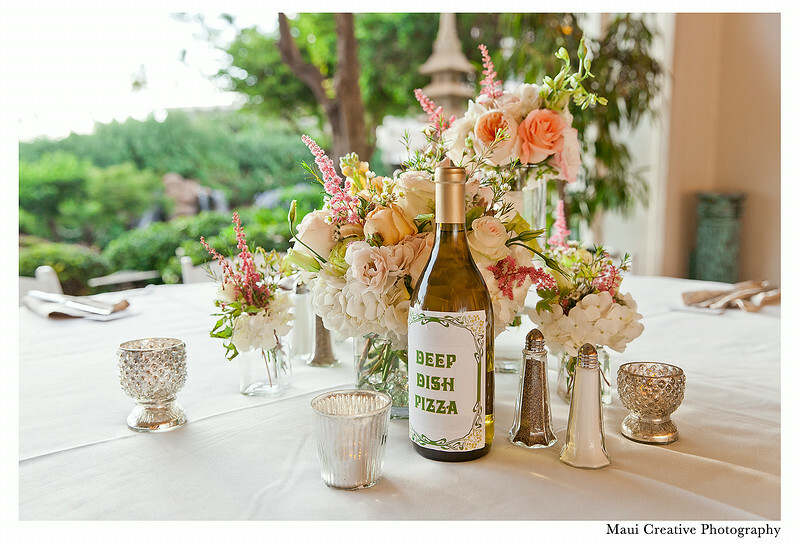 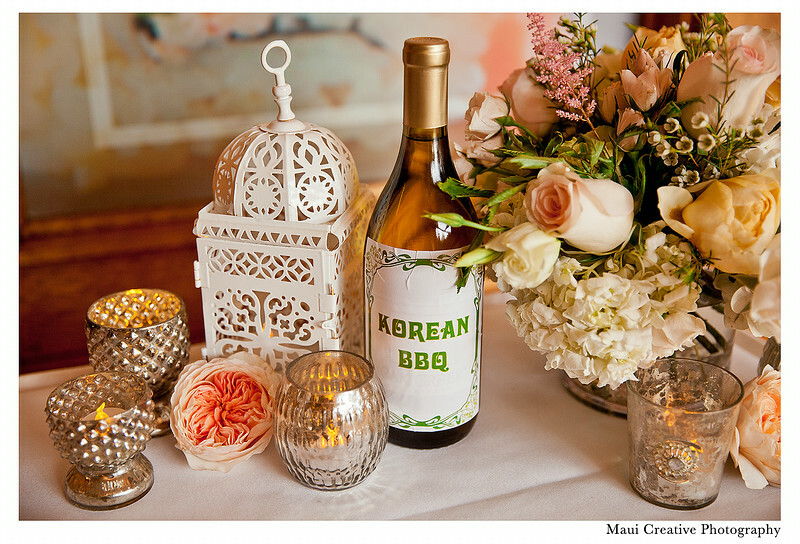 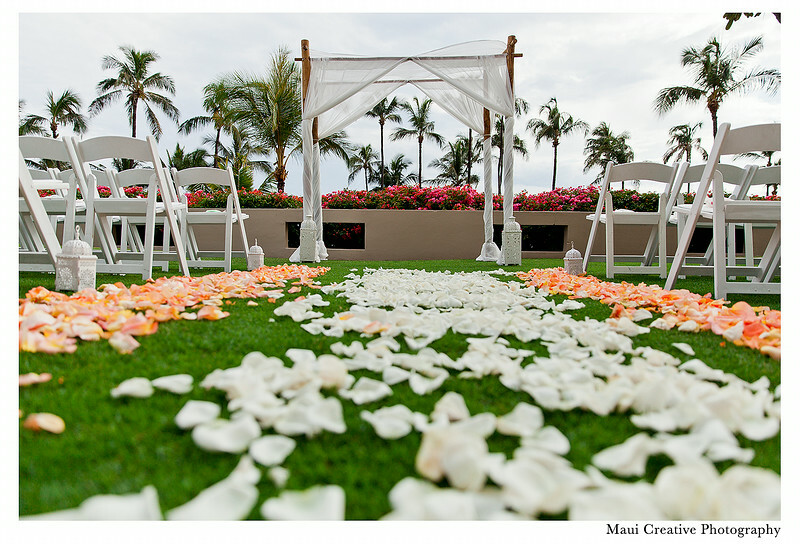 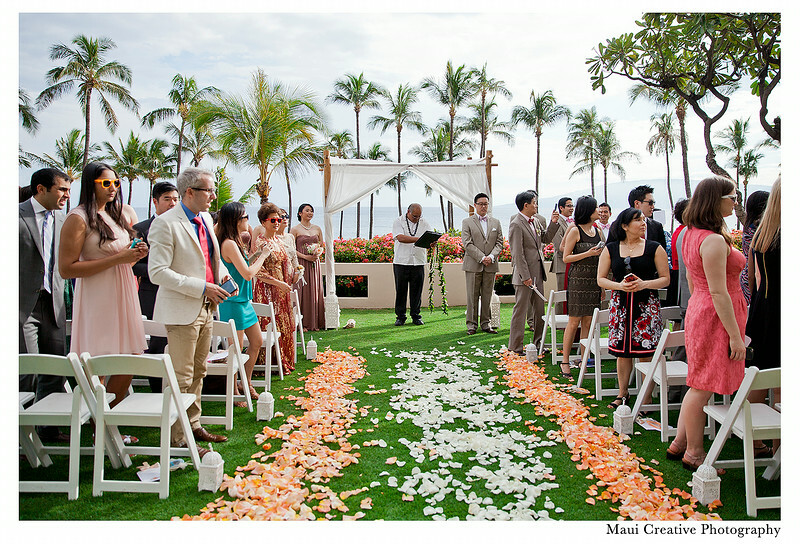 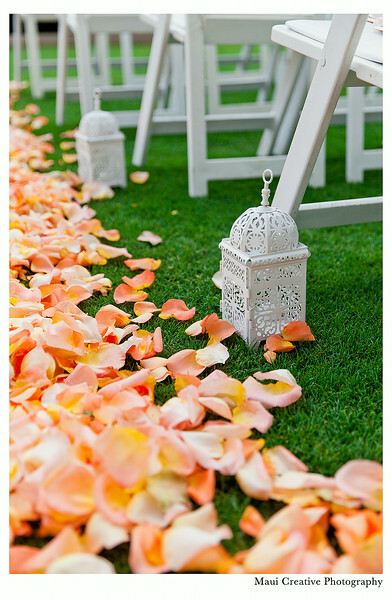 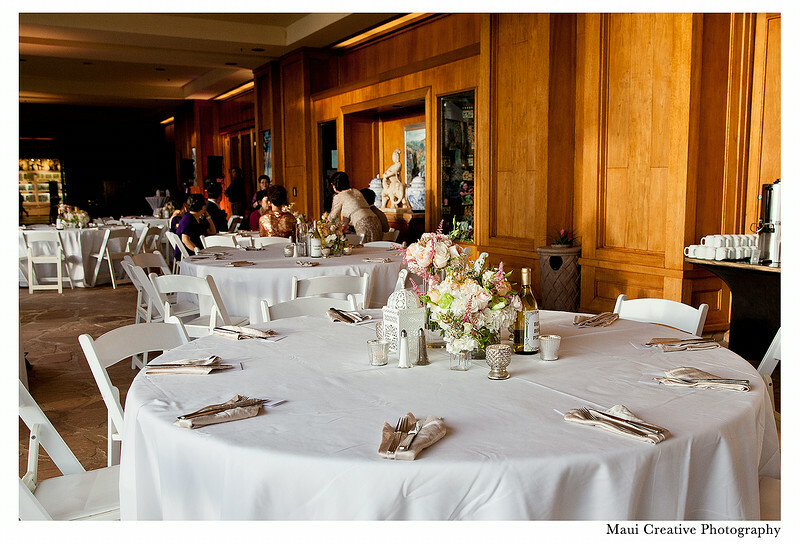 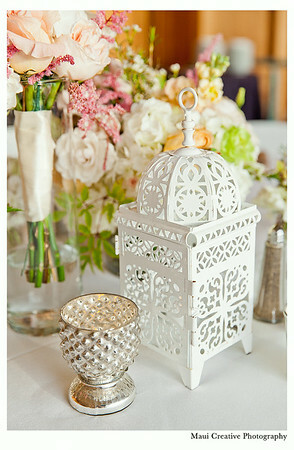 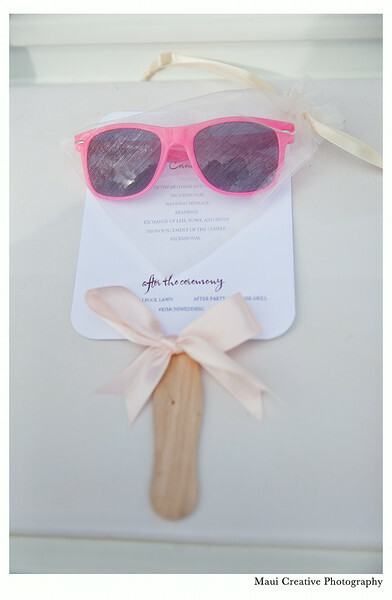 Coordinated by Maui's Angels Destination Weddings & Events and photographed by Matthew Nall & Madelynne Nehl of Maui Creative Photography.